Nancy C. Andreasen, M.D., Ph.D., is Andrew H. Woods Chair of Psychiatry and Director of its Neuroimaging Research Center and the Mental Health Clinical Research Center at The University of Iowa Carver College of Medicine. She is past president of the American Psychopathological Association and the Psychiatric Research Society. 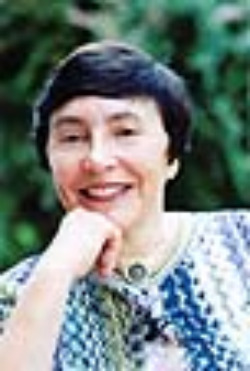 She has also contributed to the area of psychiatric diagnosis by serving on both the DSM III and DSM IV Task Forces. She was responsible for building the foundations for the study of stress disorders by writing the definition of Post-traumatic Stress Disorder (PTSD) for DSM III.